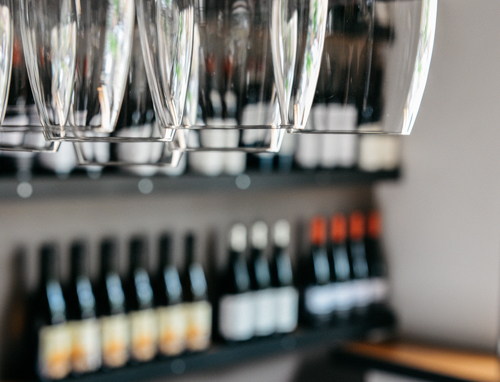 Choosing wine when eating out can be a daunting task, particularly for those who don’t think they know much about wine (only that they want a glass!). Many of us are guilty of the old when-in-doubt-order-the-second-cheapest-bottle move, but you can do better than that – if you enjoy wining and dining in the slightest, you are perfectly capable of choosing a wine that best suits your palate and budget. First and foremost, ask! There is a reason waiters, sommeliers and bar staff are there – asking questions makes you look engaged and interested, not unknowledgeable. Staff are usually eager to provide plenty of guidance without pretension. 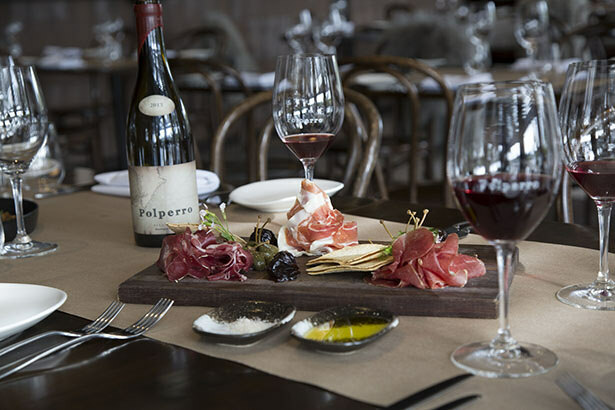 The best way to get familiar with wine and figure out what you like is to try wines and look for patterns – if you remember liking a Pinot you tried from the Yarra Valley, there’s a good chance you’ll like another from the same region. If you always find the wine you order too sweet, there’s a reason – tell the somm what you do or don’t like and they can help you narrow things from there. If you know you like a certain varietal and want to try a new producer, but are nervous about spending big dollars on something you aren’t sure you’ll like, see if the restaurant serves half bottles – this is a commonly overlooked feature of wine lists, and is a great way to get familiar with wines you might not otherwise purchase by the bottle. You may not know a ton about wine, but you know plenty about food and what you like to eat! Choose your meals first, then sift through the wine list and decide what sounds good – try a different glass with each course, or a bottle that seems suitable for the whole meal. Remember, there is no right and wrong when it comes to wine – try some of these techniques, make note of what you do and don’t like, trust the experts that are there to help and – as always – trust you gut! If you want more tips on getting familiar with wine, check out our article on Wine Tasting for Beginners.